February 12, 2019 9:56 am. 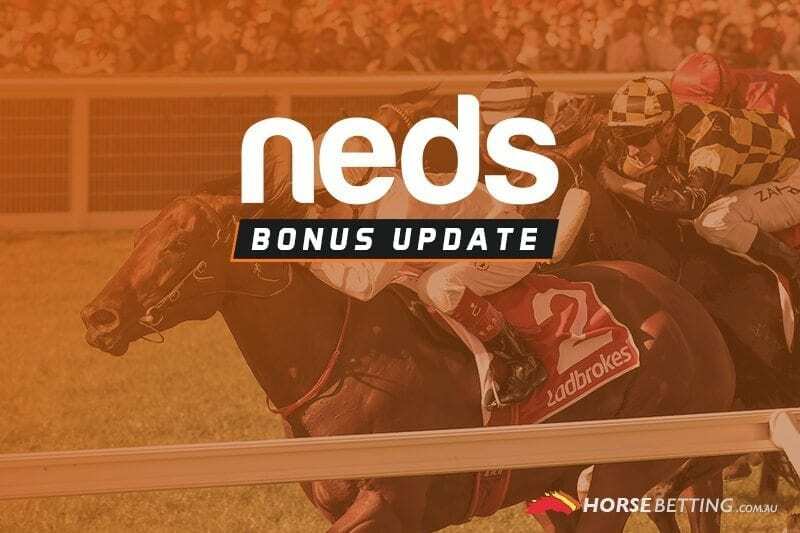 Tuesdays at Neds.com.au are much like every day of the week — providing an opportunity for punters to maximise their profits with a bevy of specials. Today we turn to the Victorian track of Kyneton for a great two-for-one special across two of the big races of the day. The eight race Kyneton meeting kicks off at 1.30pm AEDT and thanks to our friends at the Aussie bookmaker, there’s two races in particular we’ve identified that punters can get a leg-up. If Neds punters back a runner in Race 2 and it doesn’t win, they will get a bonus bet to use in race 6. Race 2 kicks off at 2pm and will see the Kent-trained Red Jewel Girl start off as a sharp $2 favourite. If you come up short there, the bonus bet will be active in race 6, which kicks at 4pm. Please read all of the terms and conditions below before taking advantage of the promotion. Gamble responsibly.